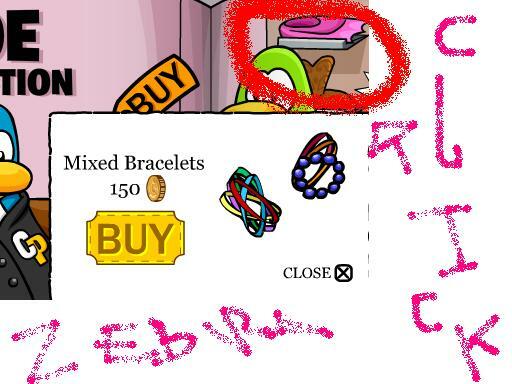 My sister just found a new glitch go to puffle paddle play until your sure you give up let the thing come up saying your score and everything then click or press tab till its over the X if your clicking same thing hold Enter down if your using tab if using mouse keep clicking when your done press Done you’ll have aload of tickets 😀 . 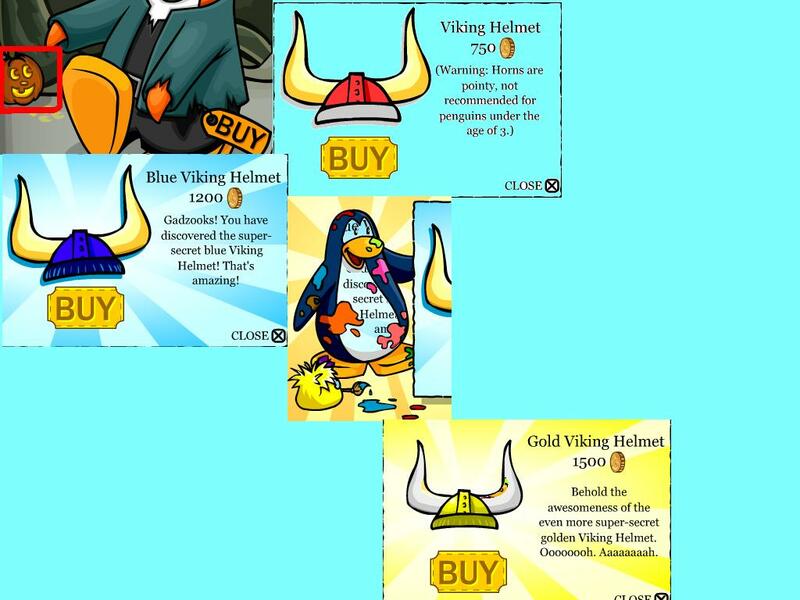 For the red helmet click on the pumpkin for the blue helmet click the pumpkin and close the window 4X times for the yellow helmet while the blue viking helmet is up don’t close it click on the yellow puffle TAAA DAA you have it 😉 . 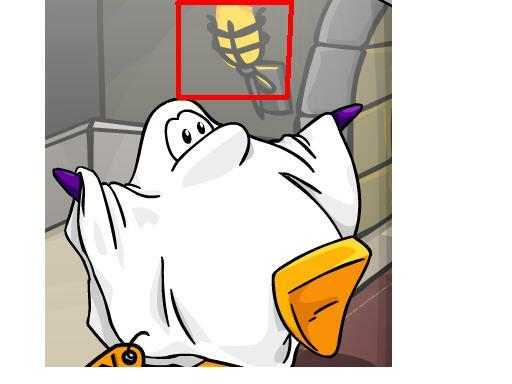 Click on the fire stick for the Black hero mask its cool turn black put it on and pretend to be a ninja teehee . Ok thats it enjoy members 🙂 . About ZebraGirl well she loves zebra's and she has three accounts Zebragirl Zebra Gal123 and 1hip 3 hop2 wich is her sister's but given to her because it has alot of items and it's a member so she uses hip hop she goes on mammoth or Matter horn sometimes everyday sometimes other games she loves zebras so much .